As February looms ever nearer on the horizon, you may find yourself pondering how best to show your love on Valentine's day. 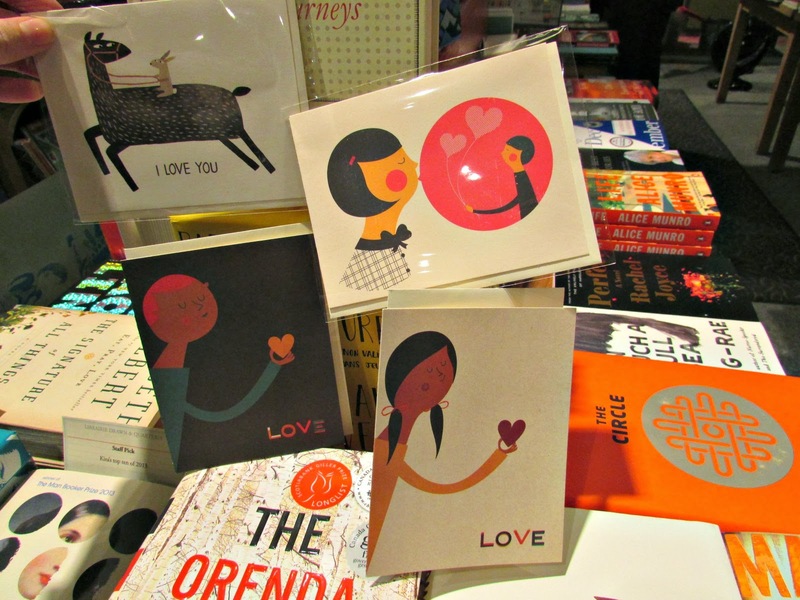 We've got you covered - whether your beloved is a book lover, or just a lover, period! 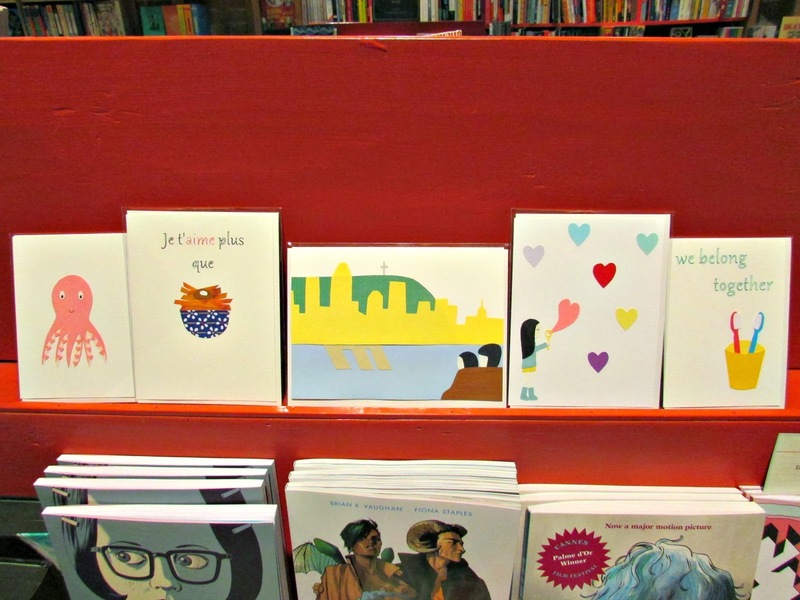 Here's a sampling of the adorable cards that just arrived, handmade by the very talented Michelle of Chelleline. 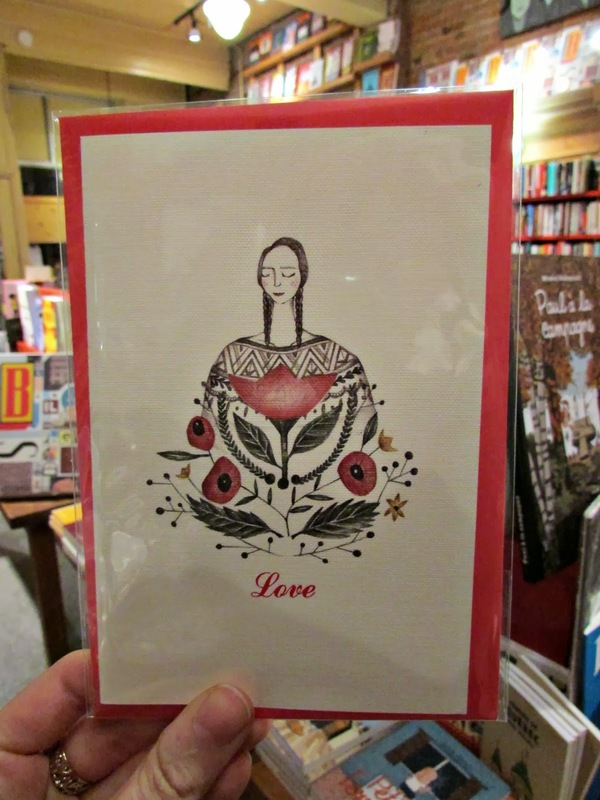 My personal fave: Je t'aime plus que la poutine...now that's a declaration of true love if ever there was one! Or, if you're looking for something a little different, these cute cards from Red Cap Cards have got a great retro vibe to them. 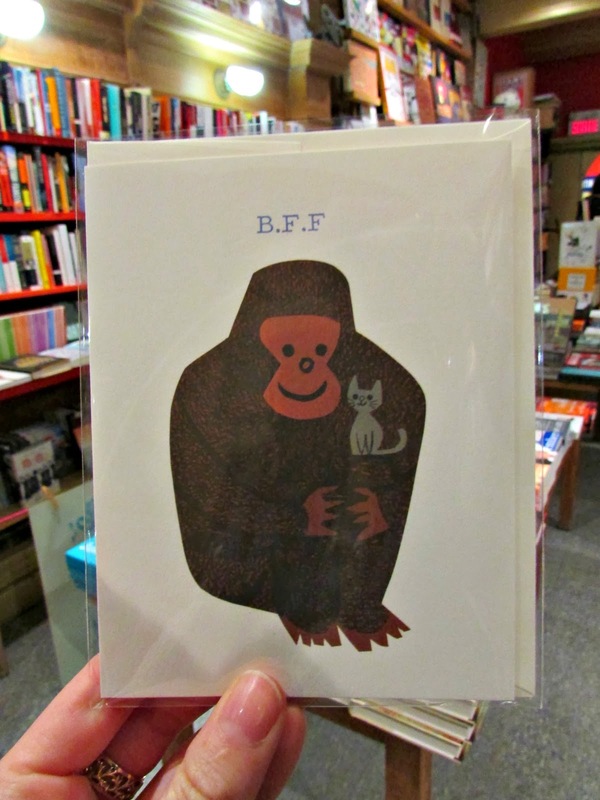 And for your platonic loves, what could be more touching than this B.F.F. illustration of Koko and her pet kitten? 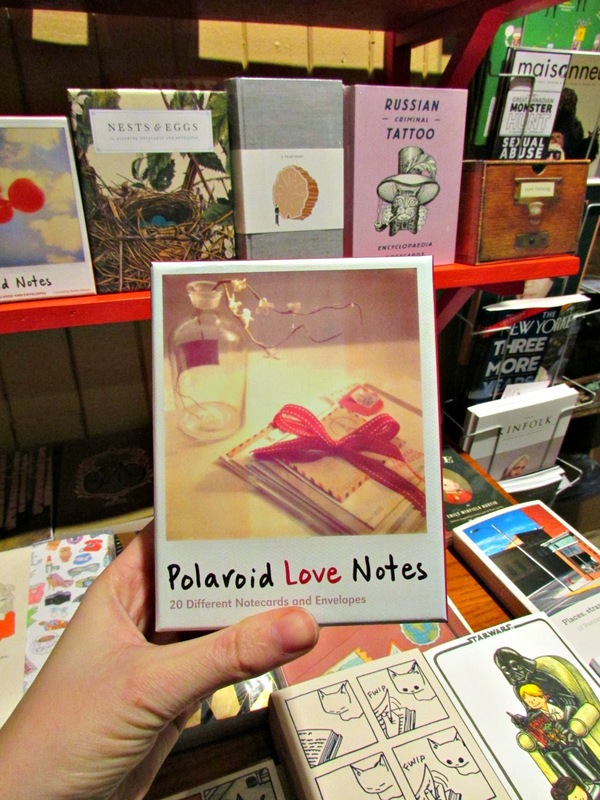 If you're the type whose dance card is perpetually all filled up, maybe you should consider stocking up on Valentine's cards en masse, like this boxed set of 20 different romantic polaroid notecards. Just sayin'. Whoa! 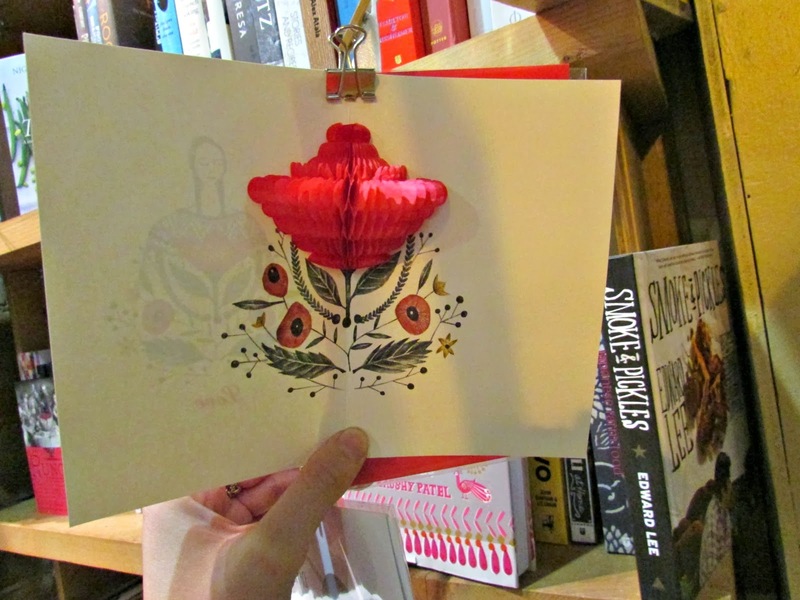 It's a pop-up flower! 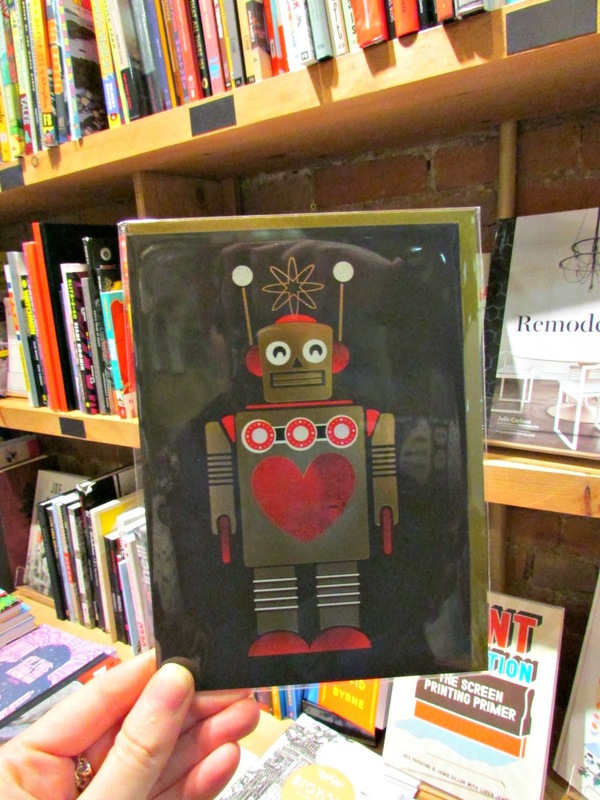 No matter who's on your Valentine list this year, these thoughtful cards are sure to warm their respective hearts. And if you feel like adding a little extra something to express your undying affection, a book is always a great gift, and we have no shortage of those here either!